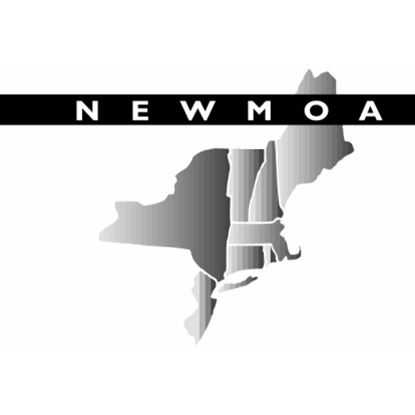 NEWMOA is working with waste management authorities in three rural areas of New Hampshire and Vermont to promote SMART strategies to their communities. NEWMOA has developed case studies and outreach material and organized a series of informational meetings and training workshops . NEWMOA has also developed an online SMART toolkit for rural communities.